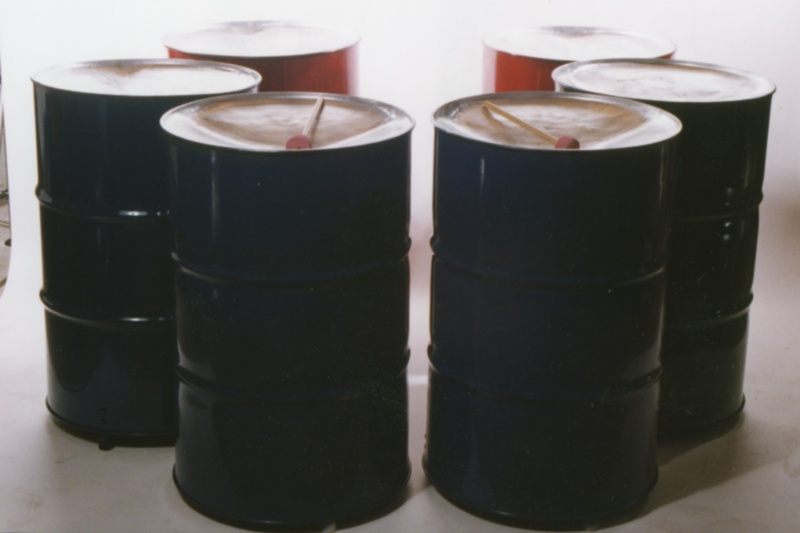 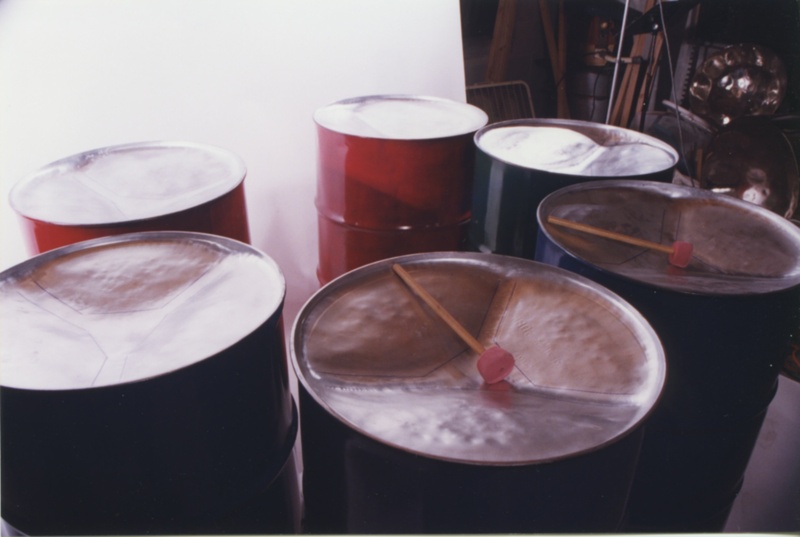 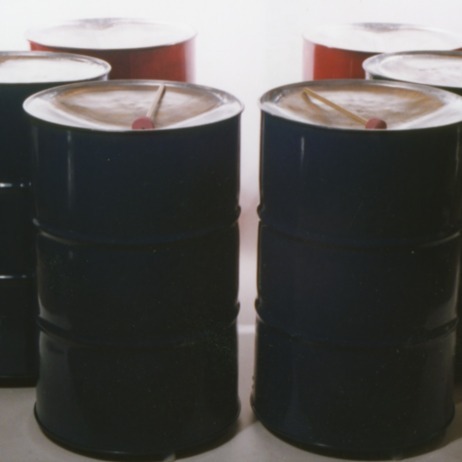 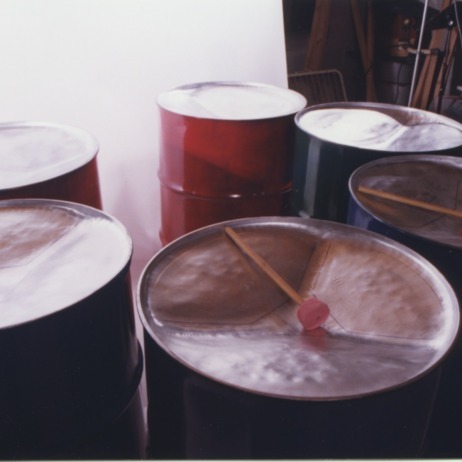 Basses come in a set of six 51 gallon barrels with wheels for easily moving around. 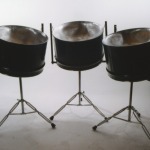 A set of mallets is included. 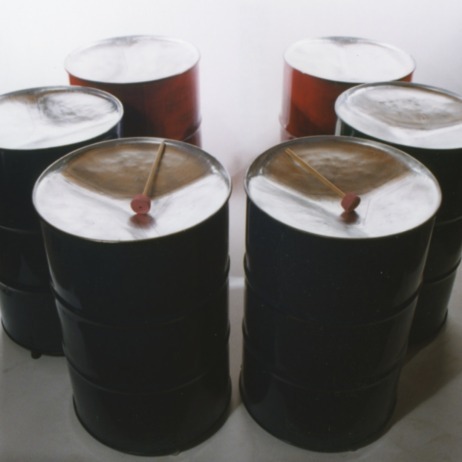 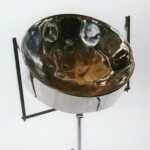 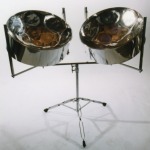 All Steel Drums are hand-crafted by Tropical Hammer, and cannot be ordered online. 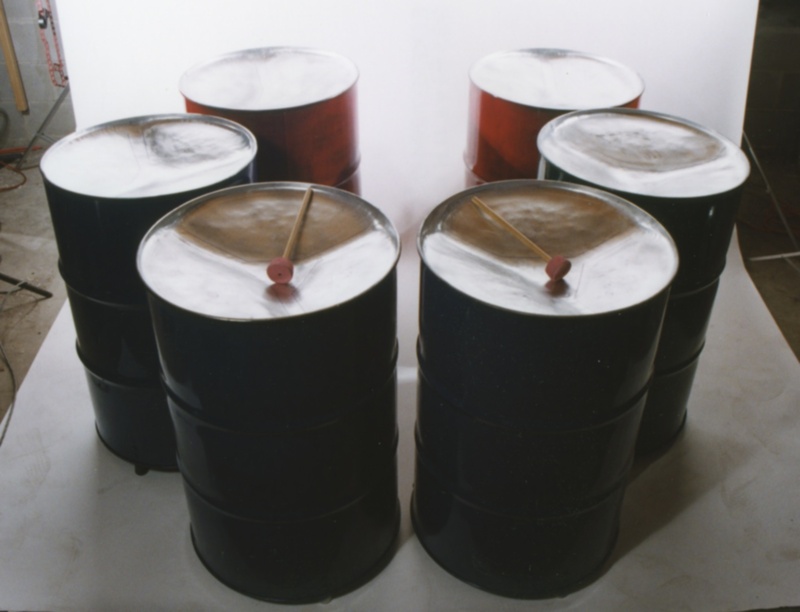 Please contact us to place an order.